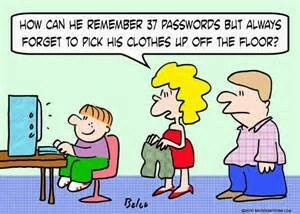 How to keep your account password safe! Use strange symbols like @, $, %, ^, ETC. You should also use captials and lower case letters while making a password. 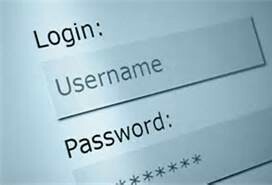 You should use different passwords for many accounts, because if a hacker gets your password, he could have any other account with that password. Make sure to have different hard-to-guess passwords. 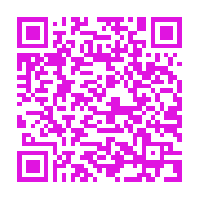 This QR code takes you to a website that teaches you more about password saftey!